An Invitation to Practice. 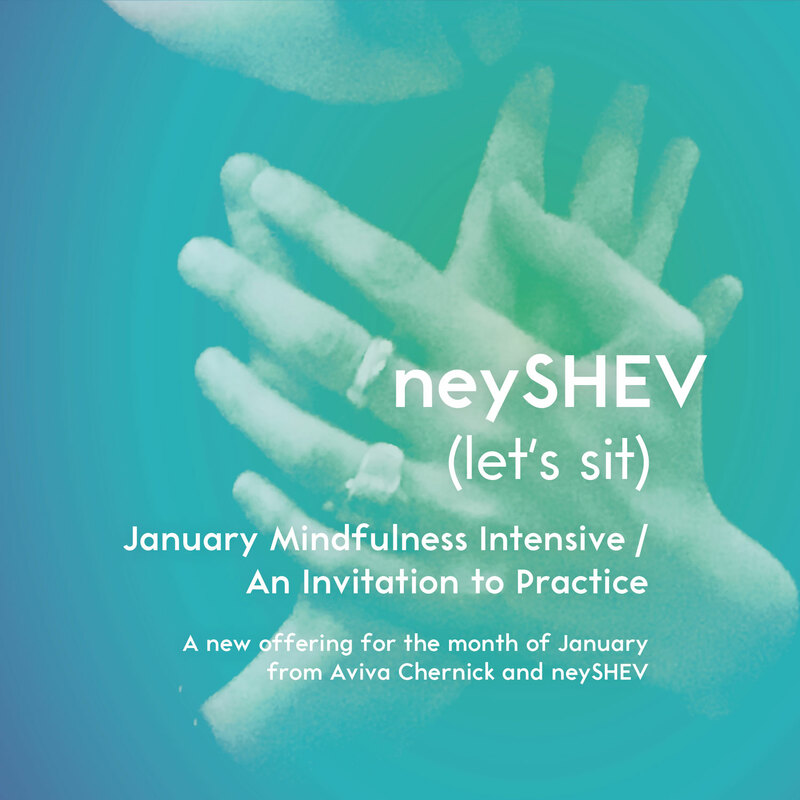 A new offering for the month of January from Aviva Chernick and neySHEV. For practitioners seeking the support of community to develop a sustainable, ongoing mindfulness practice and for those looking to deepen their existing practice.